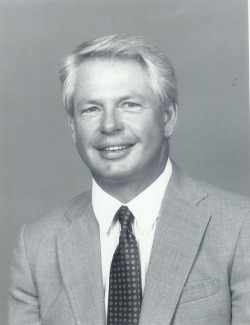 Steve was head golf professional at the Fargo Country Club from 1975 to 1995. He was responsible for organizing and initiating the Eastern Dakota FM Junior Golf Associationn. He also initialized the FM Junior Golf Tour (now the Steve Weidner FM Junior Golf Tour). He created momentum to sustain junior golf in the FM area. A big smile would be on Steve's face when a junior golfer would share a "golf story" with him. Steve would be ecstatic at the growth of this tour. Feel free to contact the Steve Weidner FM Junior Golf Association at fmjuniortour@mail.com.